As many as 46 climbers group are said to perform expedition for the spring climbing of this year. Tourism Department has said that 46 million 56 thousand rupees have been collected from Mountaineering group till date. 232.25 million royalty is earned only from the highest peak Everest. There is a total of 193 climbers in 46 climbing groups. 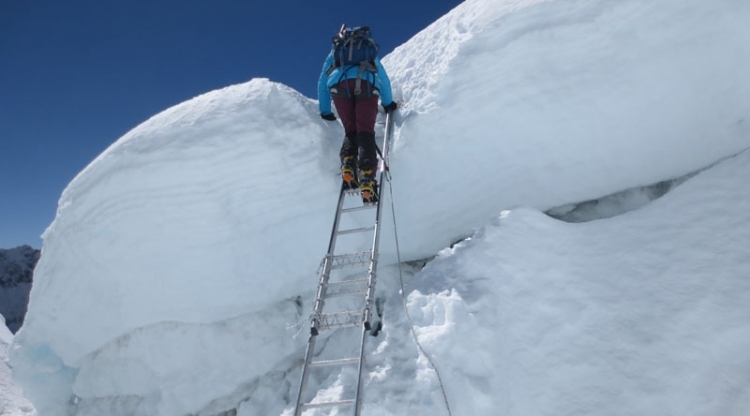 According to the department, Climber have already started heading to Sagarmatha region And There are 4 groups going Kanchanjanga and Lhotse, and Annapurna region have 2 groups only. Two groups have received permission for Makalu, Nupche, and Gallenpic. Kathmandu ranked 5th top tourist cities in the world! !